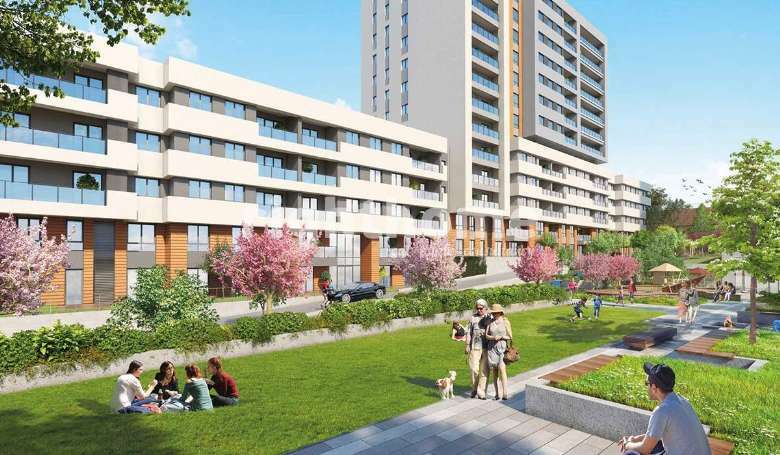 The project includes apartments ranging in size from 66 to 223 square meters. 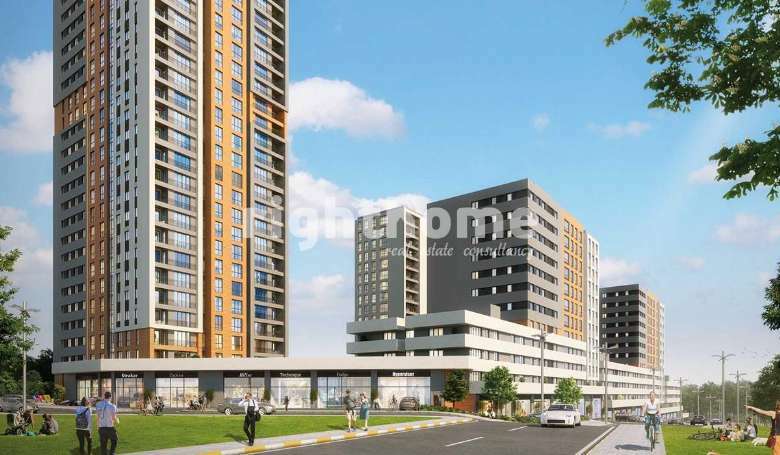 The project consists of 6 buildings and it includes 669 apartments and 26 shops. 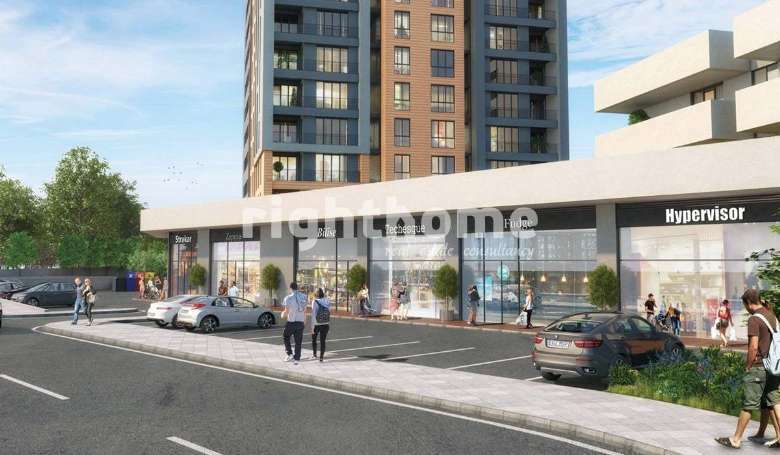 The project includes social facilities, playgrounds and stores to meet all your needs. 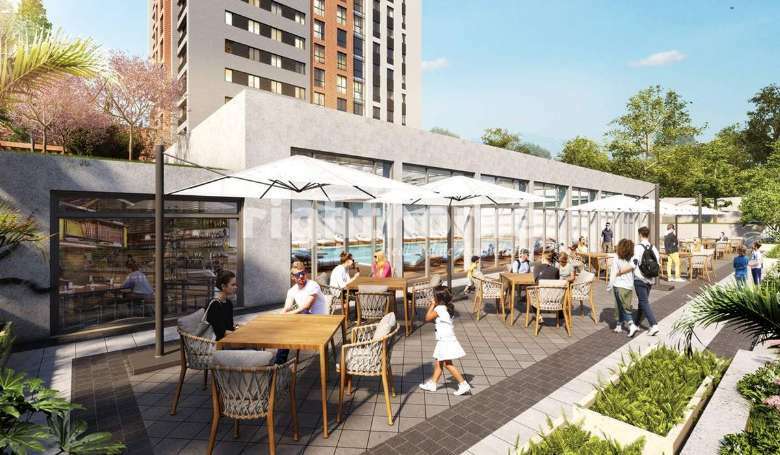 The project located on the European side of Istanbul, in Bahcesehir district, the prestigious and sophisticated face of Istanbul and the new attraction for real estate investments. 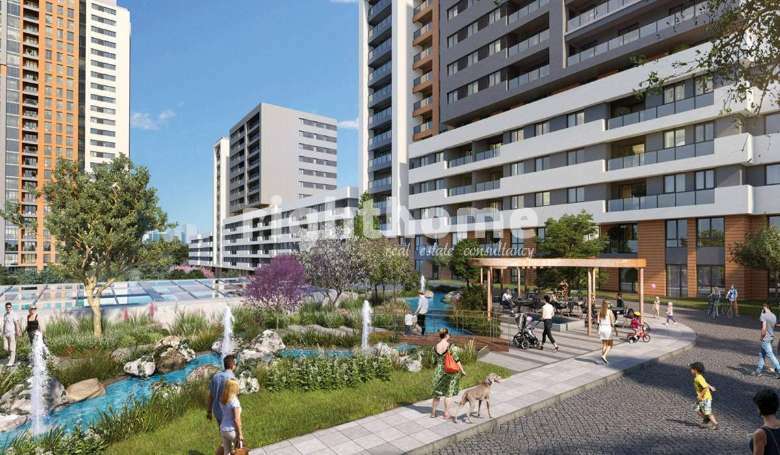 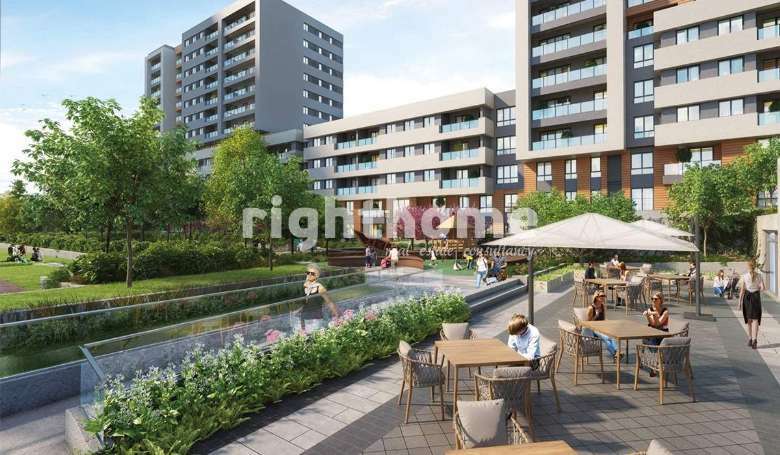 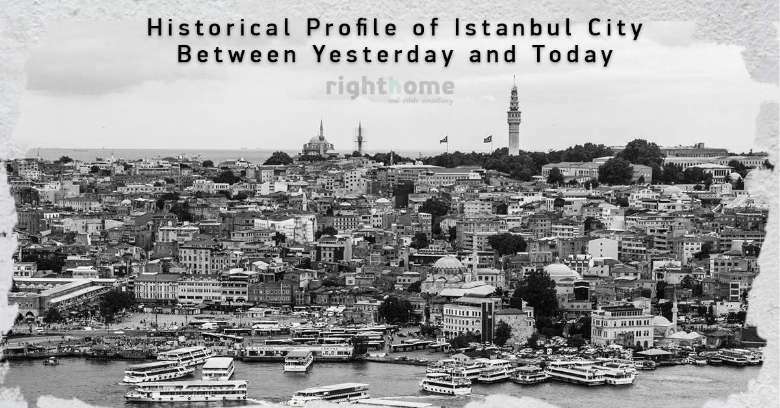 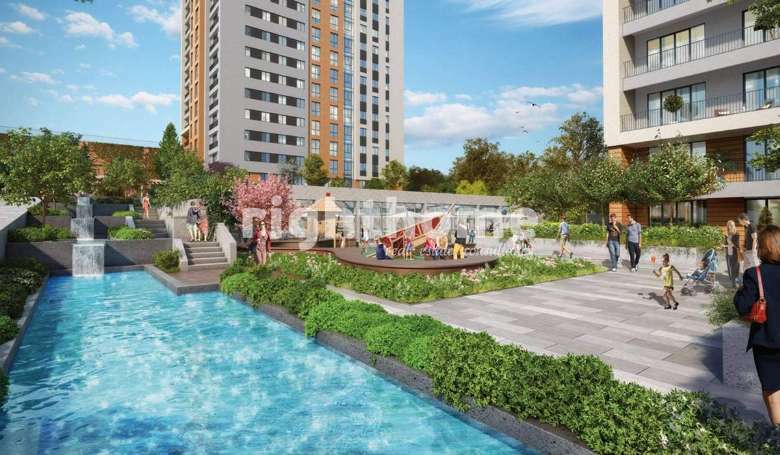 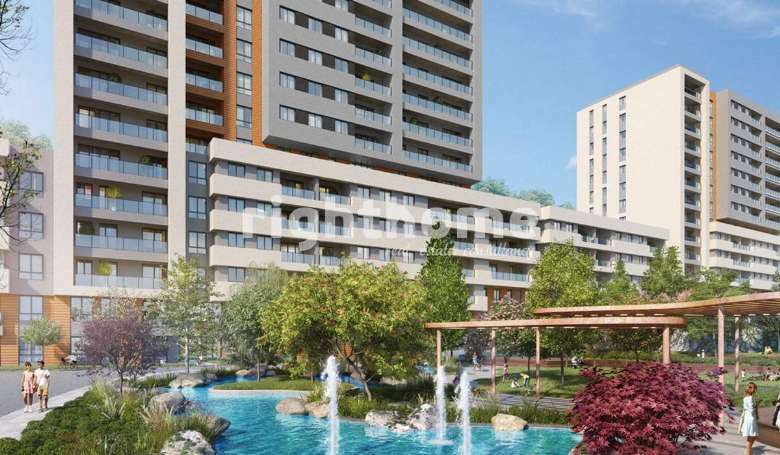 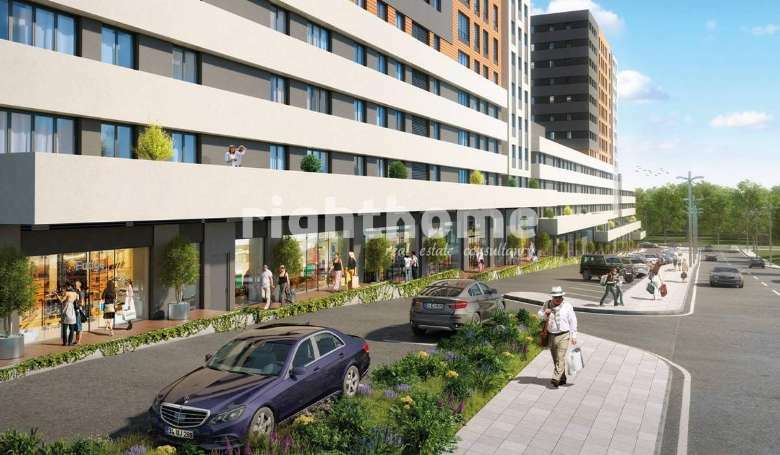 Bahcesehir is known for its rapid urban developments and its growing projects. 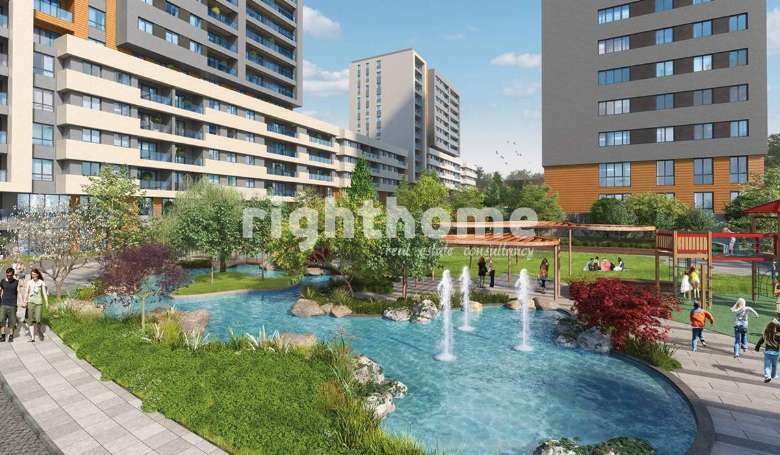 Also, it is characterized by its nature, gardens and green spaces. 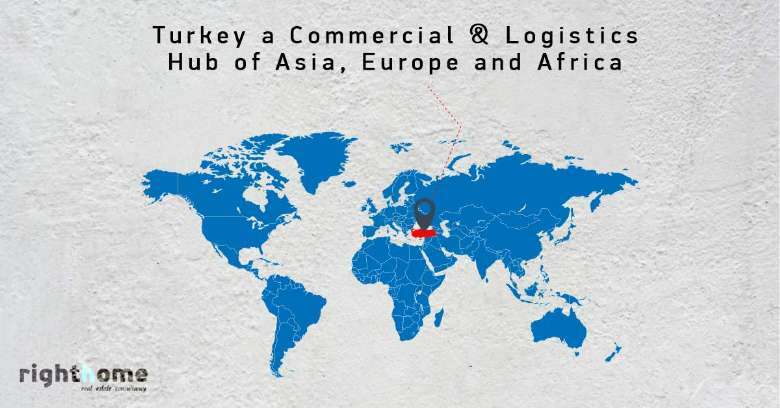 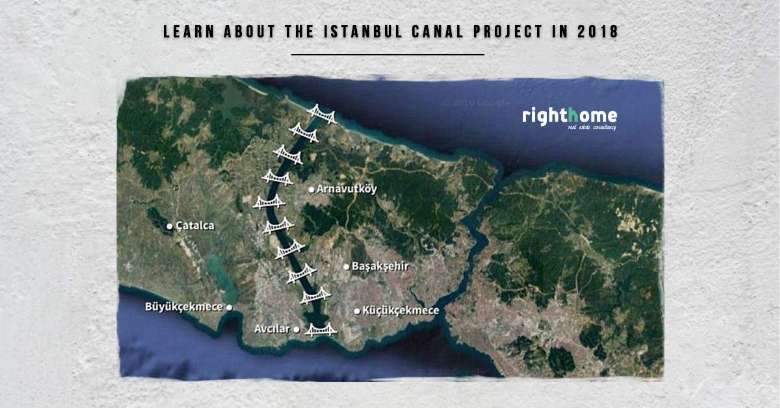 The project is close to the highway, Ataturk International Airport and Istanbul Third Airport.